Oh so good! 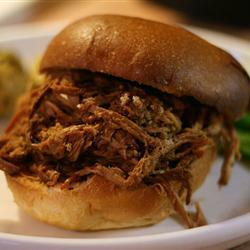 For you pulled pork, add BBQ sauce. My favorite other than homemade is ______________. 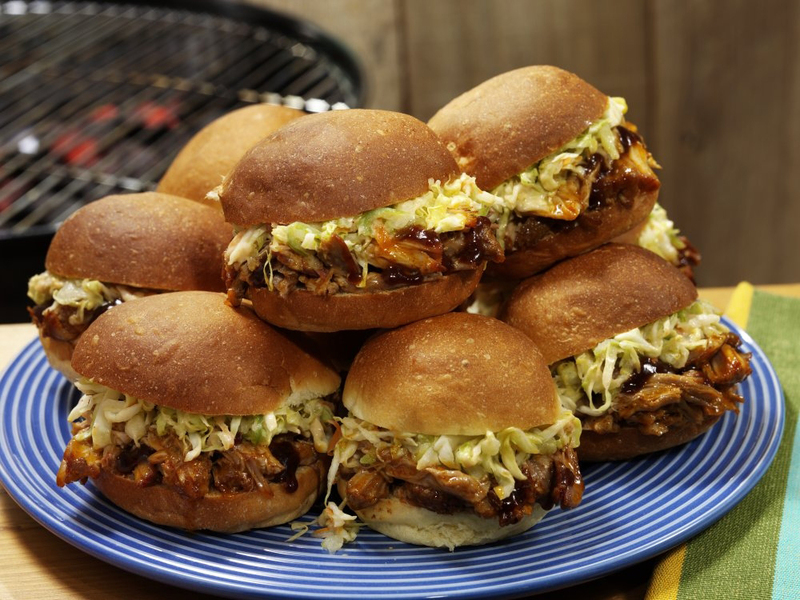 Top with Coleslaw, or Bread and Butter Pickles and Chipolte Mayonnaise. You’re gonna love ’em! This entry was posted in Pork, Sandwiches and tagged Chipolte, Mayonnaise, pulled pork, Sandwich. Bookmark the permalink.